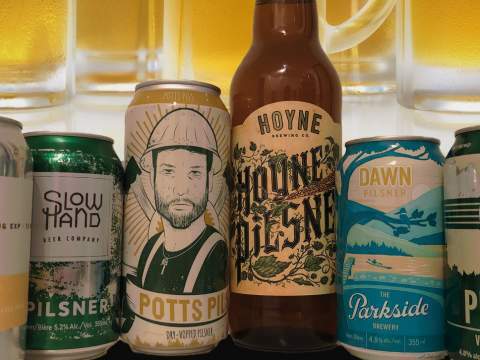 In this episode of the What's Brewing Magazine Tasting Panel presented by Legacy Liquor Store, the judges cross-examine a selection of BC-crafted Pilsners. Czech out the results and find out who took top honours. 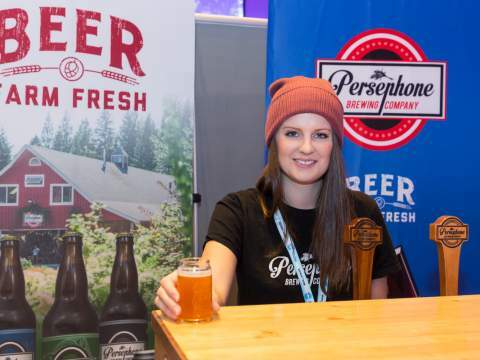 Burnaby’s Dageraad Brewing was named Brewery of the Year at the 2018 Canadian Brewing Awards, followed up with a near sweep of Strong Belgian Ale category at the BC Beer Awards last October. Co-Founder Ben Coli has put pen to paper to give us some insights on Dageraad in 2019. 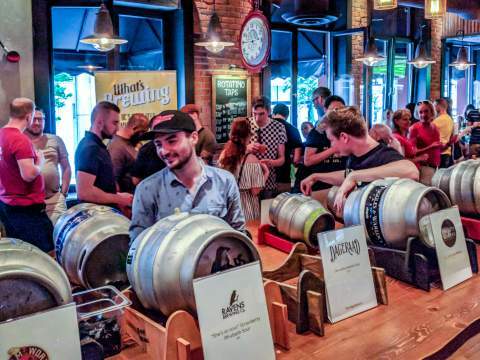 The Coquitlam Craft Beer Festival continues to evolve, with a new schedule, yet another room of beer, a new food market and a Quirky Beers theme. 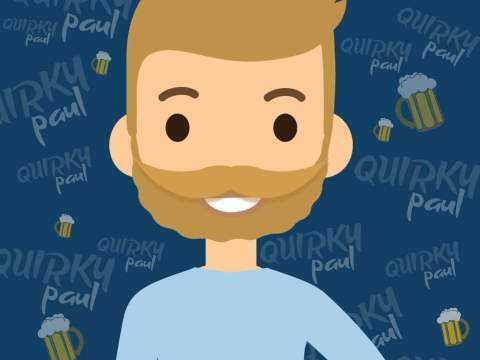 Let’s find out what CCBF’s Beer Ambassador Paul Pyne has to say about this year’s Festival. In Profile: with Jorden Foss of Steel & Oak Brewing Co.
Steel & Oak quietly won an amazing five (5!) 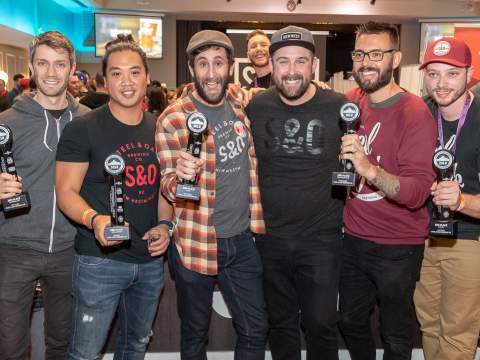 awards at the 2018 BC Beer Awards. Their tasting room and rotating art gallery space about 15 minutes' walk west of New Westminster Skytrain station. Let's pop in and hear from one of the founders, Jorden Foss. 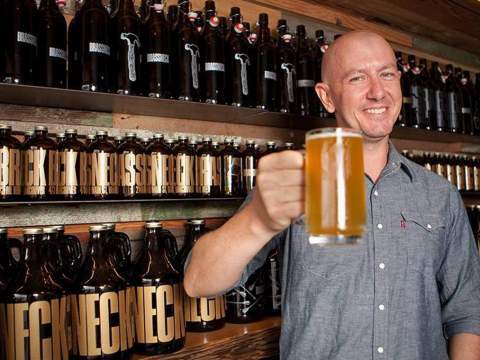 Michael “Fezz” Nazarec is a founding partner in Strathcona Beer Company. 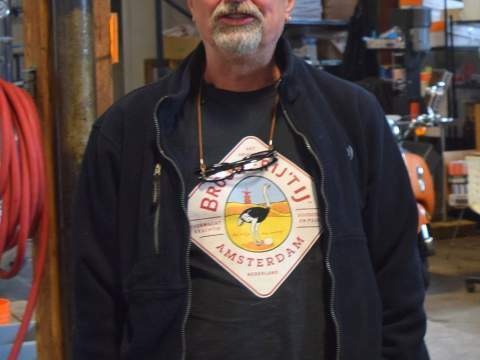 A homebrewer for over three decades, he's headed up brew clubs in Calgary and Toronto. 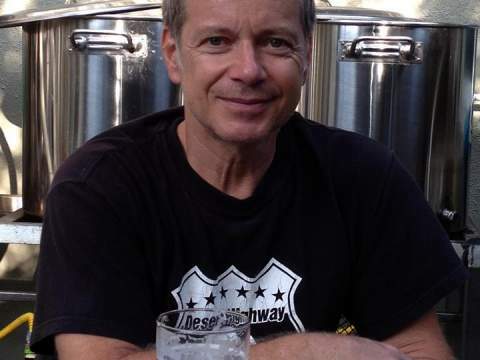 He made the move into brewing after a quarter century at CBC television followed by a period as the host of Beer! 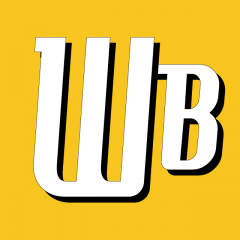 The Show, a Vancouver-based YouTube channel dedicated to craft beer. Let's hear what he has to say about his brewery. 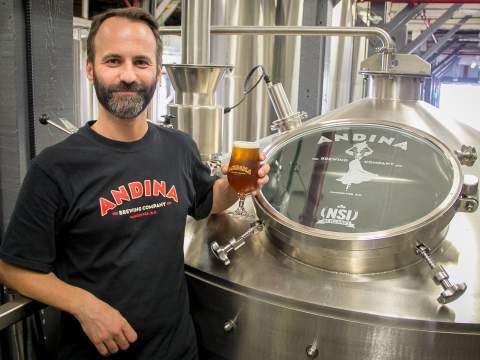 Bringing the vibrant flavours, scents and sounds of South America to British Columbia, Andina Brewing Company​ offers Vancouver a distinct experience in the craft beer landscape. 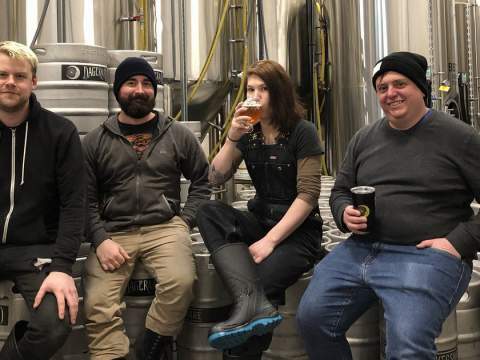 Head Brewer Ben Greenberg came on board early in 2018. Let’s check in to see what’s new.